Metcal can measure most jigs, fixtures and components to manufacturing drawings using contact and non contact methods. First principle measurement methods are utilised to achieve maximum accuracy where gauge, fixture and die tolerances are less than 2.5 microns or 100 microinch. Measurement of moulded components, pressed components or machined components can be undertaken in accordance with customer quality requirements. Gauge R&R studies can be provided as supporting information if required. Metcal provides a 3 dimensional measurement and reverse engineering service using a high accuracy Wenzel coordinate measuring machine and skilled CMM and CAD experts with extensive hands on engineering knowledge. The measuring machine is housed in a temperature and humidity controlled environment of 20°C ±1 °C and relative humidity 55% ±10%. 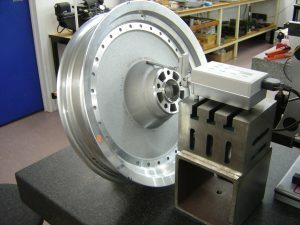 Measurement volume is 700mm x 600mm x 500mm with capacity in the Y axis extending to 3000mm using special stepping techniques. The CMM is utilised for inspecting jigs and fixtures used in jet engine overhaul, complex components, plastic mould cavities and reverse engineering. If any item is found to be faulty or nonconforming, Metcal can offer a tailored solution so that the item is returned fully functional and conforming to specification with minimal extension to lead time. “As Found” and “As Left” results are provided for all work undertaken. Solutions include: new replacement equipment, repair, refurbishment or re manufacture. Customers can submit to the laboratory, all types of engineers measuring equipment and standards for calibration. This work is carried out to Customer Quality Requirements or to appropriate International Standards within agreed time frames. Urgent work can be undertaken on request, often with a “same day” turn around. Equipment includes: callipers, micrometers, indicators, linear probes, height gauges, tapes, dip tapes, rulers, force gauges, durometers, gauge blocks, thread gauges, setting standards, reference standards and special gauges. 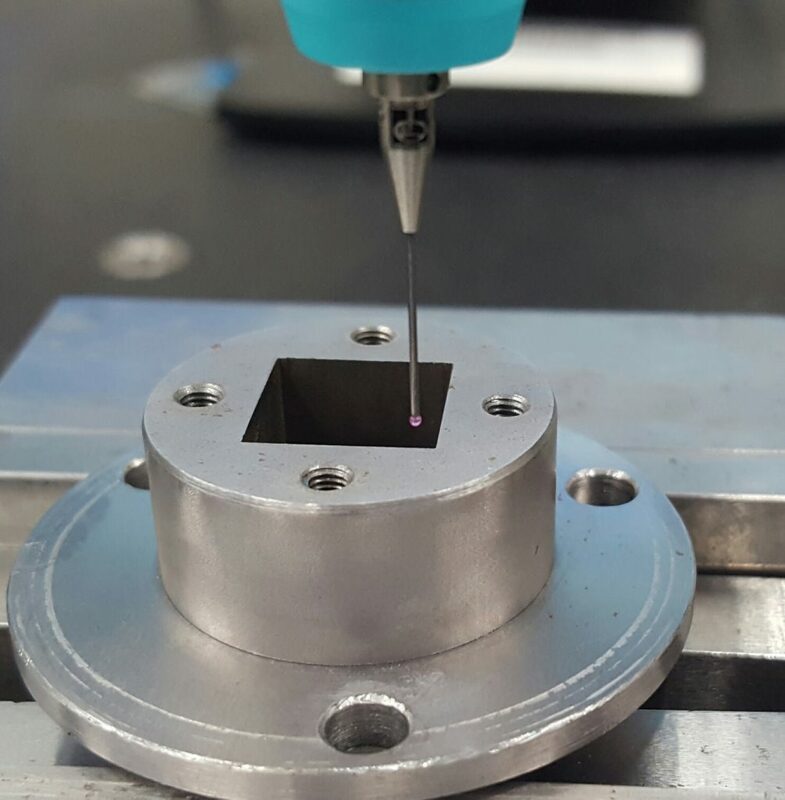 Whilst all calibrations listed in the scope can be carried out in the laboratory, some calibrations are best carried out on-site, saving time and minimising production downtime. Calibrated and certified laboratory equipment and documented procedures are used for all on-site calibrations, giving the client a valid, traceable and endorsed calibration result. 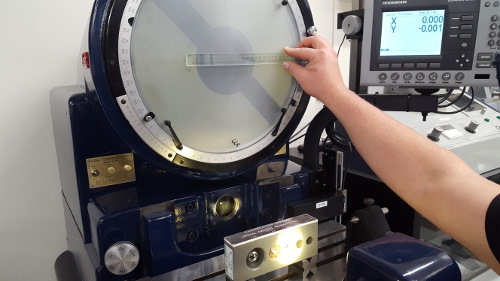 Items calibrated on-site include: Micrometers, Callipers, DTI's, Height Gauges, Surface Plates, Optical Comparators and Co-Ordinate Measuring Machines. Roundness; Flatness; ﻿Straightness﻿; Angle; Surface Texture; Length; Threads - all features. 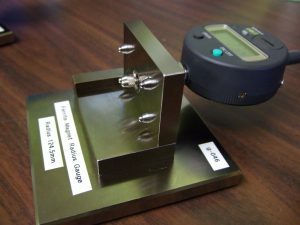 Calibration of Engineers Measuring Equipment; Reference Artifacts; Gauges; CMM spheres; CMM's; 2D Height Gauges; Tachometers; Durometers; Force Gauges; Test Sieves; Coating Integrity. 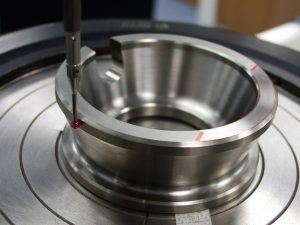 Measurement of Jet Engine Tooling; Jigs; Fixtures; Tooling; Components; Horizontal & Vertical SAE Proving Rotors. Refurbishment of Tooling, Jigs and Fixtures, Gauges, and Surface Plate Accessories.